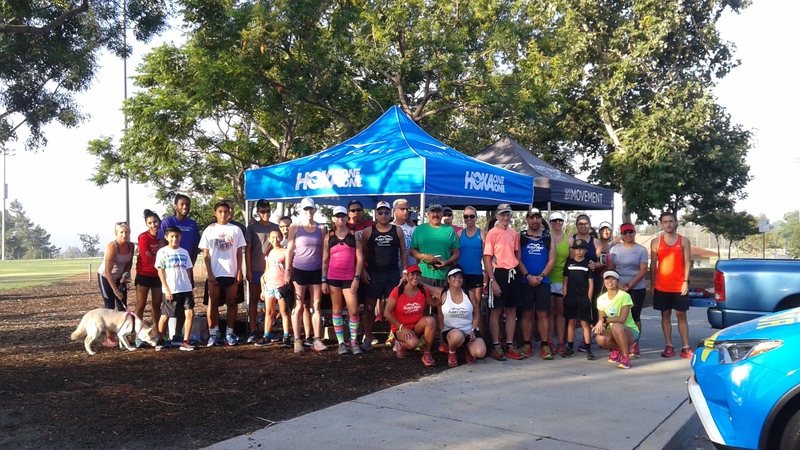 Hoka will be bringing their demo trail shoes so you can try on. Take them for a test run/hike! Come early, before 7:00 a.m. to get your size. Run starts at 7. *These shoe demos are for those who are intending to purchase their shoes from our store.